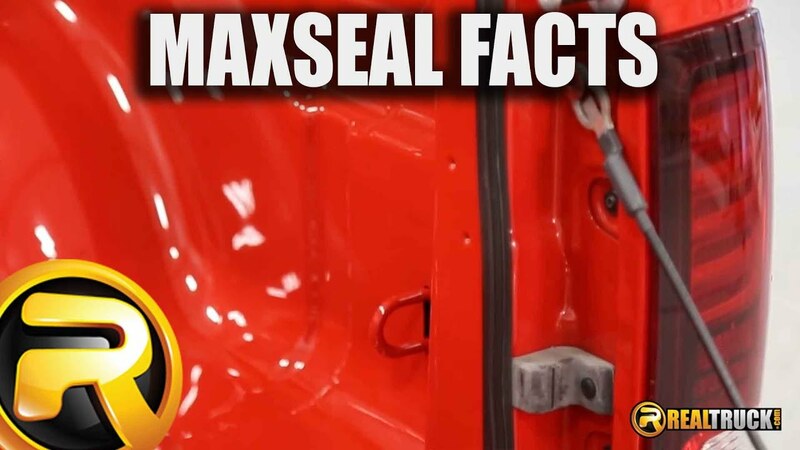 The MaxSeal Tailgate Seal keeps dust, rain, and snow out of your truck bed and creates a tight seal along the sides and bottom of your tailgate. Long life, all-weather grade EPDM industrial strength rubber seal is UV protected & gas and oil resistant. The Extang MaxSeal Tailgate Seal helps keep dust, rain, and snow out of your truck bed. The Extang Max Seal also creates a watertight seal on both sides and the bottom of your tailgate. This Extang Max Seal easily attaches to your truck bed with 3M tape to help seal the tailgate area. This is a must have product for any Extang truck bed cover owner or for anyone who has a truck topper, canopy or truck lid. Plus it is very easy to install; just cut, peel and stick. The Extang MaxSeal Tailgate Seal tonneau cover comes completely assembled and can be quickly installed on your pickup with no tools! It can be easily installed with the built in clamps. Each product comes with easy to understand vehicle specific installation instructions. WARRANTY DURATION: This warranty is against defective materials or workmanship. The warranty is void if the product has been damaged by accident, unreasonable use, neglect, improper service/installation/removal, modifications, acts of God, normal wear and tear or other causes not arising out of defective materials or workmanship. Consequential and incidental damages are not covered under this warranty. The warranty applies to the original consumer/purchaser. Warranty coverage starts from the date of purchase.